As commerce and travelers continue to flow northbound from Mexico at increasing rates, there’s a need for more U.S. Customs and Border Protection officers at ports of entry. 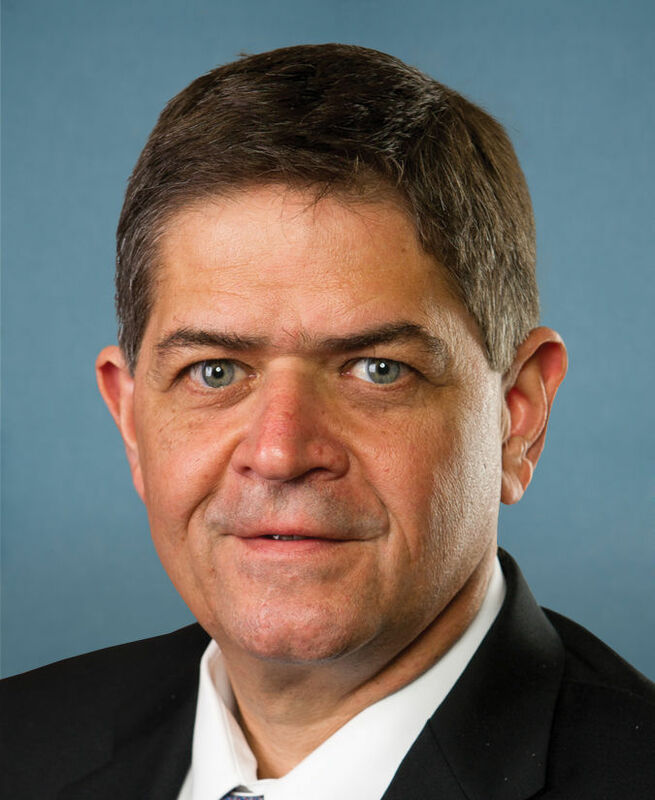 U.S. Rep. Filemon Vela, D-Brownsville, introduced legislation last week increasing CBP’s capacity to screen passengers and facilitate trade at international airports, seaports and land ports of entry, seeking to hire 500 CBP officers and 100 agriculture specialists per year to address staffing shortages. National Treasury Employees Union President Tony Reardon said CBP needs to hire 3,700 new officers and 721 agriculture specialists. The NTEU, which endorsed the bill, represents more than 25,000 CBP employees. “A CBP officer and agriculture specialist hiring surge would immediately improve employee safety by reducing excessive overtime shifts; facilitate legitimate travel and trade that is currently slowed by the lack of personnel, and improve their ability to prevent the entry of high-risk travelers and cargo through the ports,” Reardon said. The volume of commerce entering the country has more than tripled in the past 25 years, which has led to an increased flow of commercial traffic through ports of entry, according to the U.S. Congressional Joint Economic Committee. “Both involuntary overtime — resulting in 12 to 16 hour shifts, day after day, for months on end — and involuntary work assignments far from home significantly disrupt CBP officers’ family life, erode morale, and are not a solution for staffing shortages at the ports,” Reardon said. A Vela aide acknowledged the difficulties in hiring large numbers of CBP employees, but introducing the bill is the first step in the attempt to add more officers. Vela is the ranking member of the Border and Maritime Security Subcommittee. He introduced this bill alongside U.S. Rep. Bennie Thompson, D-Miss., ranking member of the Committee on Homeland Security.